Gorgeous studio at Baltus House a luxury boutique condo, minutes from Design District and Midtown. 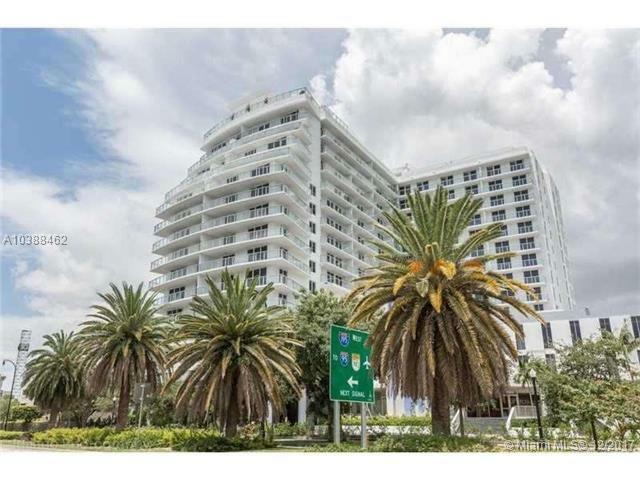 Unit has a great LA, with a beautiful and modern kitchen, bathroom with washer & dryer inside, big balcony with views to Biscayne bay and the city. Amenities are awesome located at the 7th floor with dramatic views , 55 foot long pool, jacuzzi, fitness center, social room, solarium, summer kitchen and more. You must see!